... become member of R.E.E.C. - XBS TELECOM s.a.
> ... become member of R.E.E.C. 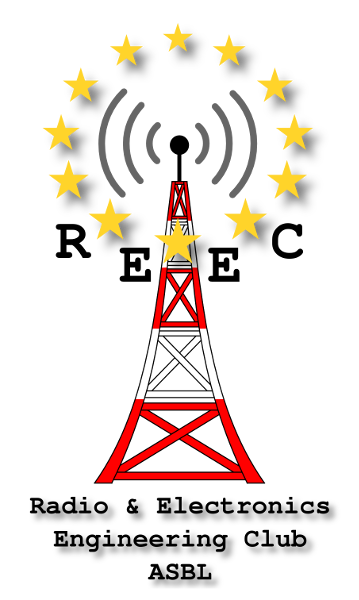 This Association is dedicated to radio-amateur assemblies and Ham Radio presentations. Your registration allows you to get a 5% discount on prices (*). Follow this link to register free of charge to R.E.E.C. Don't forget then to create your customer account on https://www.xbstelecom.eu ("Sign in" in the upper right corner) to allow us to activate your discount. IMPORTANT : Use the same callsign in both registrations (the one for which you'll provide us your license). Furthermore, if you are member of a radio-amateur club sponsored by XBS TELECOM sa (See the sponsored Radio-Clubs), you will be awarded an additional 5% discount, thus a total of 10% discount on prices (*). (*) Discounts cannot be combined with promotions and other special conditions. - I am president of a Radio-Club and I wish to give my members an additional 5% discount, what shall I do ? - My club is not yet member but I already wish to make my purchase, How can I do ? => If your Radio-Club becomes sponsored within 3 months of your purchase, a discount voucher will be offered to you for the difference on the price you paid.